There are many ways to pay KSEB electricity bill. 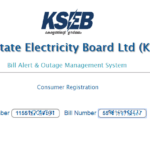 You can pay your KSEB electricity bill either offline by paying cash directly in cash counter or online with or without registering in KSEB website. 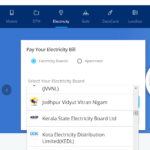 Whichever method you choose to pay KSEB electricity bill, no matter it is online or offline, you can check KSEB bill payment status online easily. 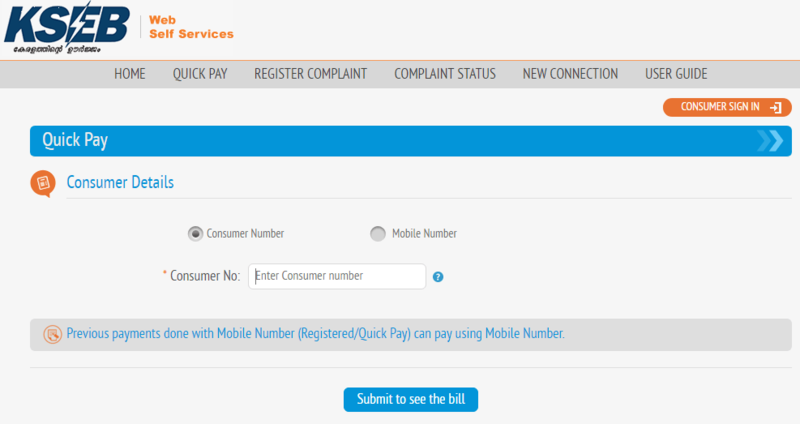 There is no need to register in KSEB website to recheck transaction status. 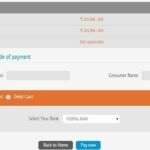 Knowing your bill payment status is necessary to avoid paying the bill more than once accidently. Some more details will be displayed ( refer screenshot below ). 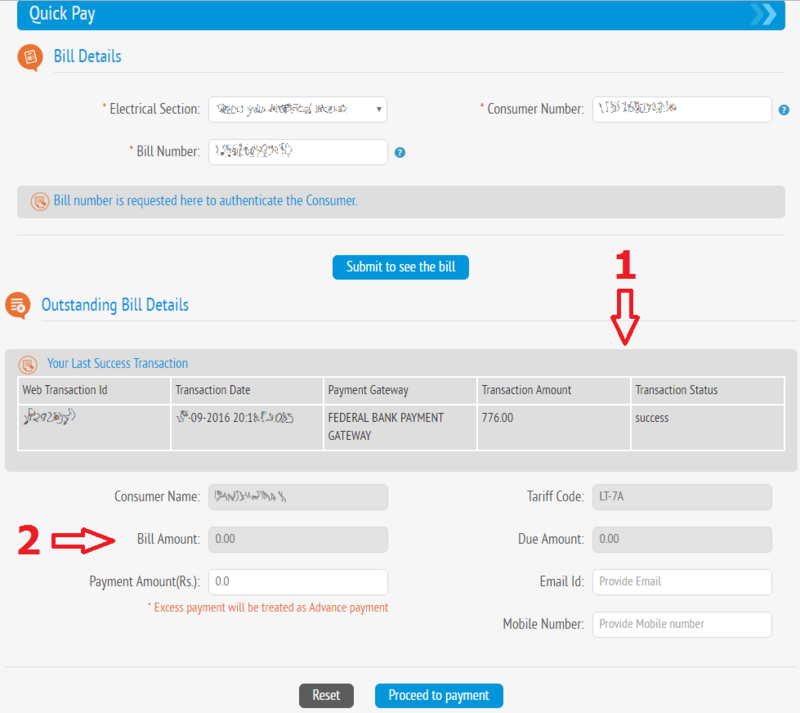 Item marked No : 1 is the details of your last bill payment transaction. You can see Transaction ID, Date, The gateway you have used for payment, amount, and the status of your last transaction. Item marked No : 2 is your outstanding bill amount. In this screenshot, outstanding bill amount is zero. Which means you don’t have any outstanding amount. That is, you have already paid your KSEB electricity bill. If your bill is unpaid, the item No : 2 will be the outstanding amount instead of zero. If there is any outstanding amount, you can pay the money by clicking Proceed to payment. Recheck your transaction status only after 24 hours after paying. Because it will take 24 hours to update the status on KSEB website. 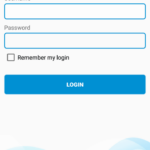 For reading more details about how to pay your KSEB electricity bill online, follow below link.